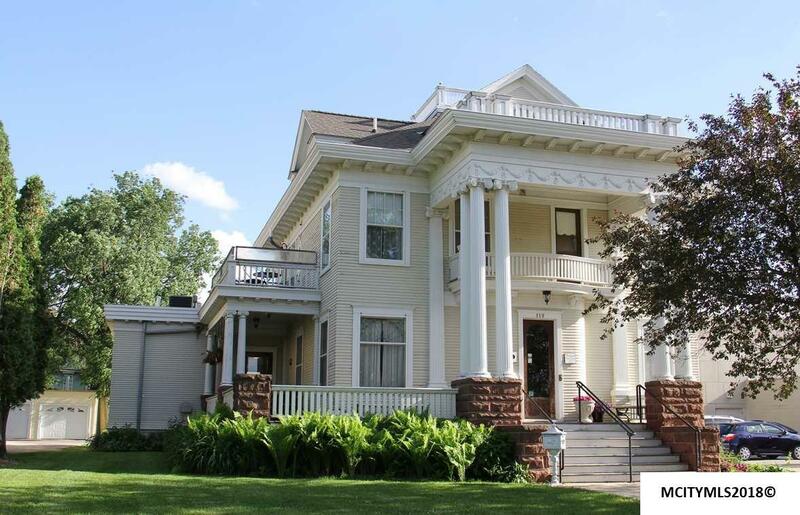 Business Only - The Decker House Bed and Breakfast is for Sale. 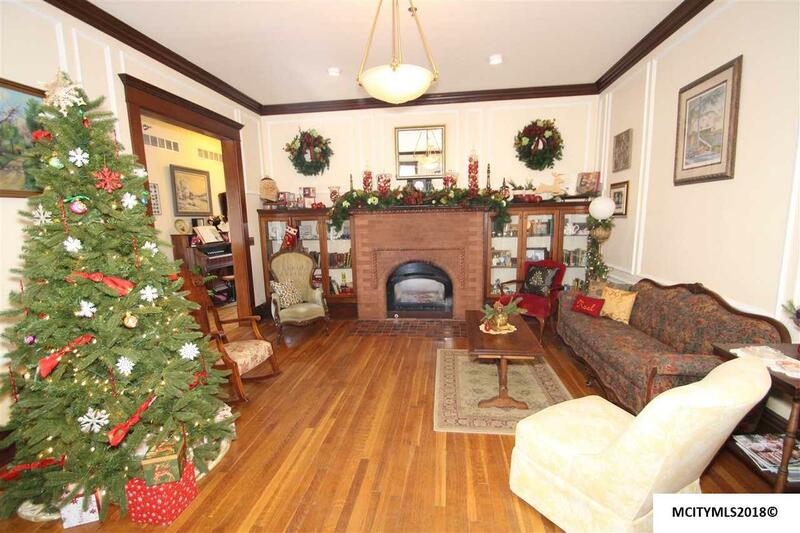 This well established business is located in the Historic District of downtown Mason City. 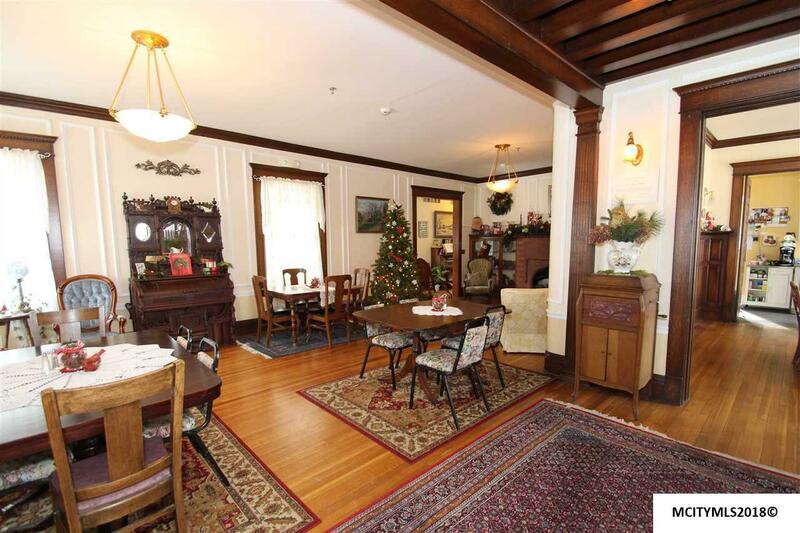 You have the opportunity to own a completely turn key Bed and Breakfast. Current owners will continue to schedule reservations for lodging and private parties through the transaction. 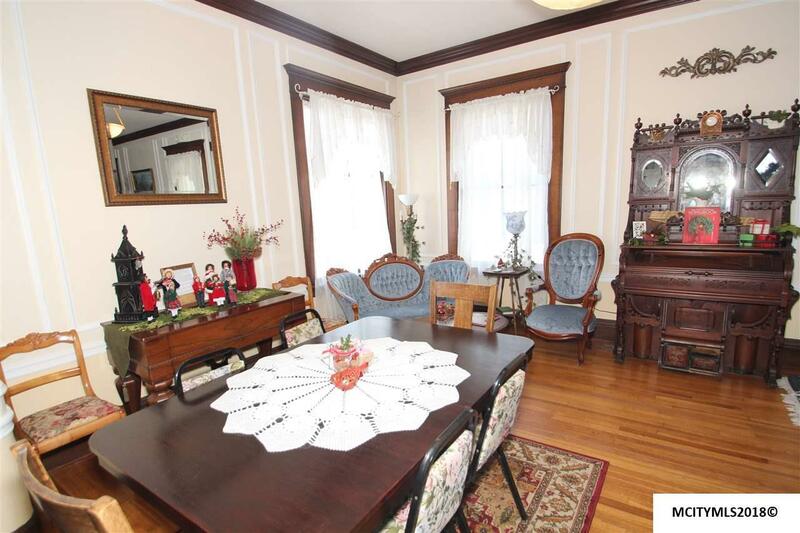 Business owners own all contents of the house and business including furniture, decor and restaurant wares. The Mason City Foundation owns and maintains the physical building. Beautifully restored in 2002 The Decker House is listed on the National Register of Historic Places. It features 6 bedrooms, 10 bathrooms, a full handicapped accessible main floor suite and a private honeymoon suite on the top floor with Jacuzzi bath. The Decker House is featured on AirBnB, Expedia, BedandBreakfast.com and Trip Advisory, where photos, amenities and reviews may be accessed. SPECIAL OPPORTUNITY! Call listing agent for additional information today!